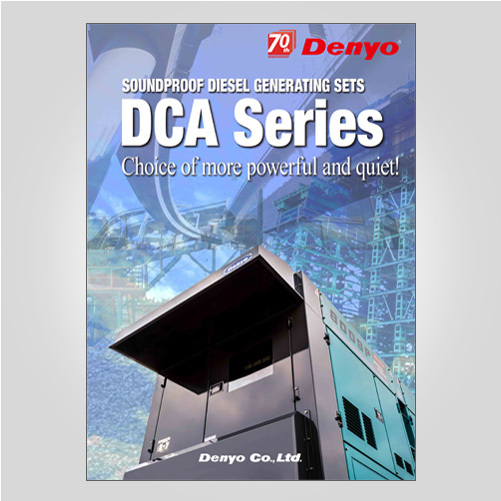 Denyo is one of Japan’s leading manufacturers of engine-driven generators, welders and air compressors. 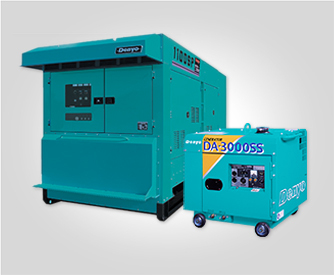 With generators ranging from 35KvA to over 1100 KvA. 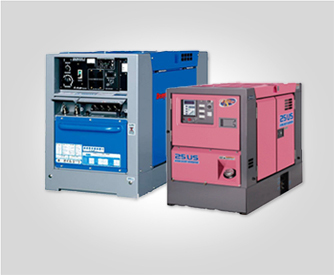 Since its establishment in 1948, the Company has also continued to develop periphery product lines that include high-powered mobile lighting, water-related devices, self-propelled work lifts and primary and emergency use generating sets. 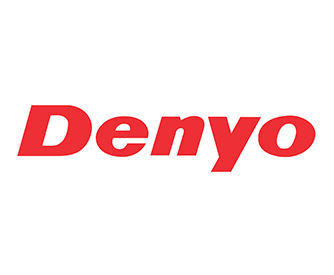 Denyo continues to expand its marketing network and now sells its products in more than 100 countries worldwide. 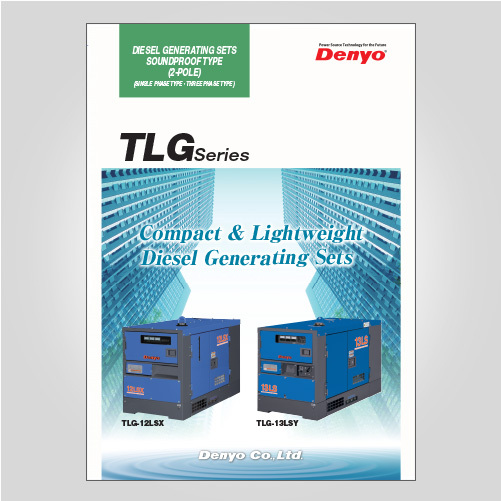 Rolman World is an Authorised Distributor of Denyo generators and welding sets across Dubai, Middle East & North Africa.